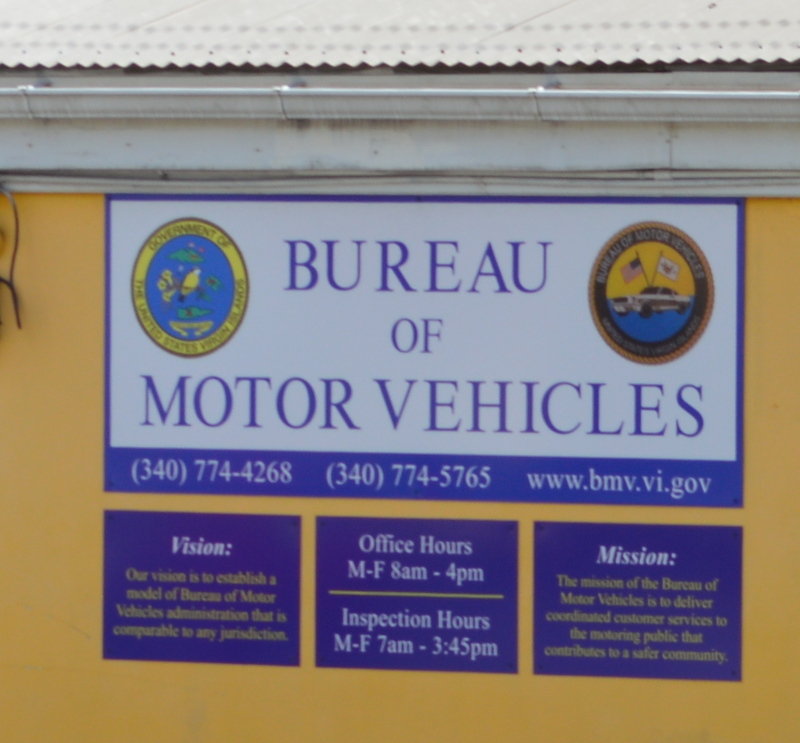 Effective May 1, motor vehicles in the Virgin Islands that are up to six years old will not have to undergo annual re-inspection. 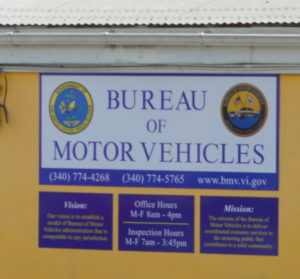 Vehicles that meet that criteria, however, must register annually with the Virgin Islands Bureau of Motor Vehicles (BMV). Vehicles in the U.S. Virgin Islands that are seven to eleven years old must be re-inspected every two years, which means that these vehicles will be inspected when they are seven years old, nine years old and 11 years old. Vehicles that meet these criteria must also register annually with BMV. Vehicles that are 12 years old and above must be inspected and registered annually. “Changing the vehicle inspection criteria is a step in the right direction,” Director Nominee Barbara Jackson-McIntosh said Tuesday. “After careful analysis of the BMV database, it has shown that there is a significant number of vehicles that are up to six years old and are required to have full coverage insurance. 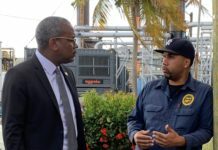 This indicates that if there is a malfunction or bodily damage to the vehicle, it is almost guaranteed that the owner will be able to fix the vehicle with the benefit of the insurance proceeds,” Jackson-McIntosh said. She also reminds the public that it is their responsibility to ensure that their vehicles are roadworthy at all times. The Virgin Islands Police Department will issue fines for violations of the territory’s driving and registration laws and regulations under the Virgin Islands Code. “Our goal is to reduce the wait time at the Bureau offices, as we strive to serve you better, diligently. 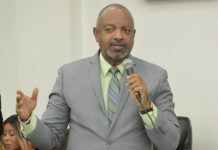 If you have questions or need further clarification, you can call our offices and speak to any Bureau of Motor Vehicle employee or email us for more information,” Jackson-McIntosh said.